It’s cupcake time! Earth Balance hosted a Cupcake Challenge, and they asked me to whip up a special recipe for the event. 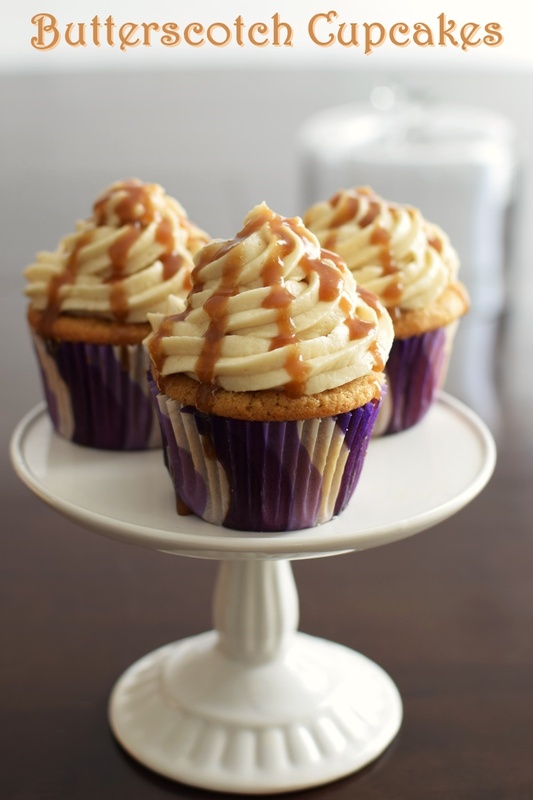 Fortunately, it didn’t take Tony and I long to come up with the idea to make butterscotch cupcakes. They’re a perfect special treat for birthday parties or potlucks, and are surprisingly easy to whip up. This favorite childhood flavor requires buttery goodness – I mean really, butter is in the name! So to seriously amp up the flavor in these butterscotch cupcakes, I prepared the vegan cupcake base with brown sugar and dairy-free Earth Balance Vegan Buttery Baking Sticks. Of course a rich, dairy-free buttercream is also required, and that butterscotch drizzle (with optional infusion) is a sweet, 5 minute recipe in itself, which works marvelously with the Earth Balance Buttery Spread. Yes, the drizzle on my butterscotch cupcakes looks a little more caramel in color because I stock organic dark brown sugar for baking. But let’s get past that shall we? 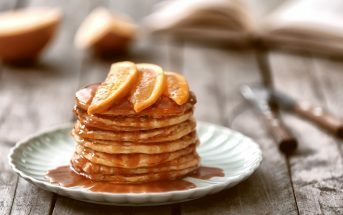 The flavor is still butterscotch-y and if you’re that caught up on color hues, light brown sugar will give you a more opaque butterscotch shade. 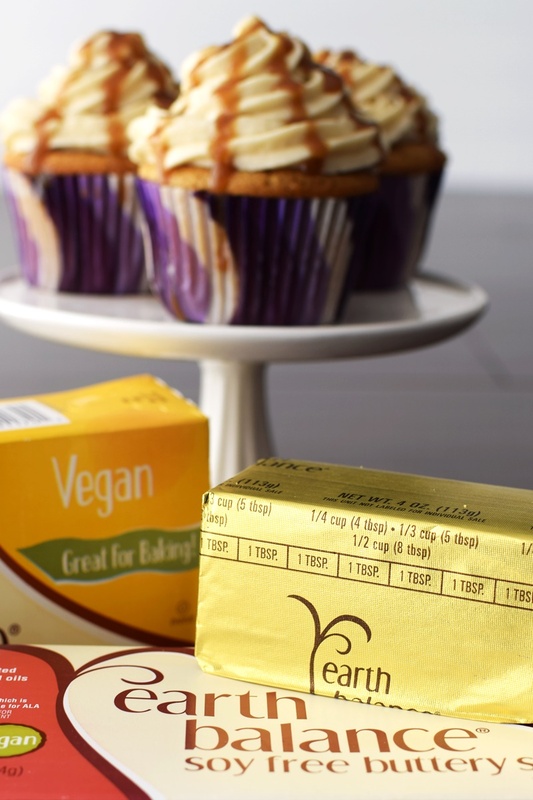 My recipe for vegan butterscotch cupcakes uses both the Earth Balance Buttery Spread Tubs and the Buttery Baking Sticks, but choose which Earth Balance product works best for you when creating your sweet (or savory) masterpiece. 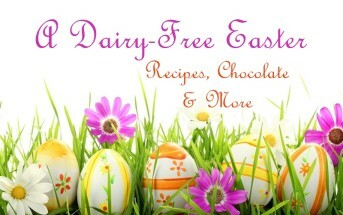 And yes, Earth Balance does have soy-free, dairy-free butter substitute options, too! Also, since we currently live at high altitude, I’ve included recipe adjustments for those of you who live more than 4000 feet above sea level (Boulder perhaps?!). If you live at a modestly higher altitude (2000 to 4000 feet), I think you can get away with just reducing the baking powder in the recipe a touch (down to 1/2 teaspoon), and baking a minute or two longer, for that perfect cupcake rise. I made these today. They were FANTASTIC! I needed a special cupcake for my son’s birthday that was dairy-, egg-, and nut-free and these were perfect! 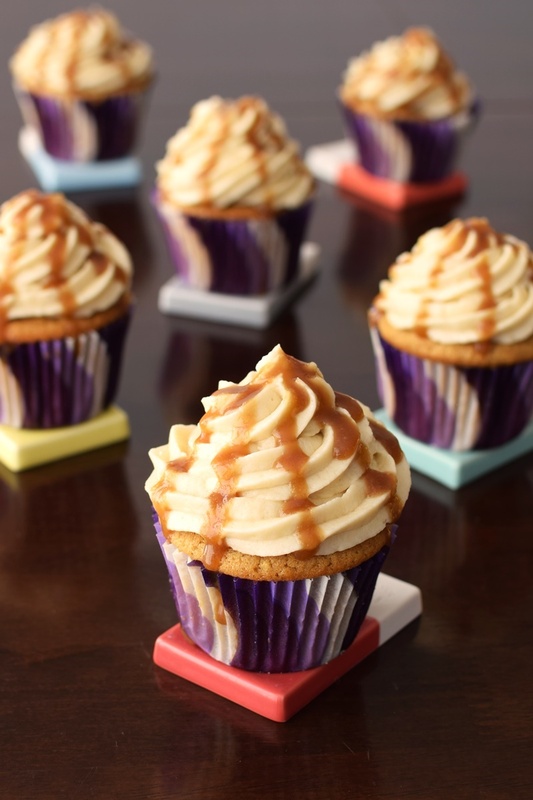 Since I know many of you will email to ask, the butterscotch cupcakes shown just above are served on the collection of mini Revol Color Lab trivets! These sweet cupcakes are a deliciously indulgent way to enjoy a favorite childhood flavor without a drop of dairy! Preheat your oven to 350ºF and line 12 muffin wells with cupcake liners. Add the flour, starch, baking powder, baking soda, and salt to a medium bowl, and whisk to combine. Add the buttery sticks and brown sugar to a mixing bowl, and beat with a hand mixer for about 2 minutes, or until creamed. Add ½ cup of the milk beverage, vanilla, vinegar, and about half of the flour mixture to the mixing bowl. Beat on low to combine. Add the remaining milk beverage and flour mixture, and beat on low to combine, scraping down the sides as needed. Divide the batter between the cupcake liners and bake for 20 to 22 minutes, or until a toothpick inserted into the center of a cupcake, comes out clean. Remove to a wire rack and cool completely before frosting. While the cupcakes cool, place the buttery sticks in a mixing bowl and beat with a hand mixer for 1 to 2 minutes, or until creamy. Sift in the powdered sugar, about 1 cup at a time, beating on low to incorporate each addition. Add the vanilla, and slowly beat in the coconut milk until it reaches the creamy consistency you desire. 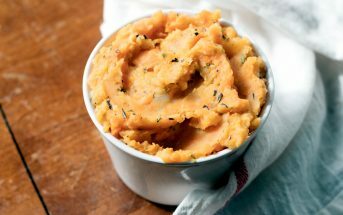 Melt the buttery spread in a medium saucepan over medium heat. Whisk in the brown sugar and coconut milk, and let the mixture bubble for 5 minutes (4 minutes at higher altitude), without stirring. Remove from the heat and whisk in the vanilla and salt. Let cool to room temperature. 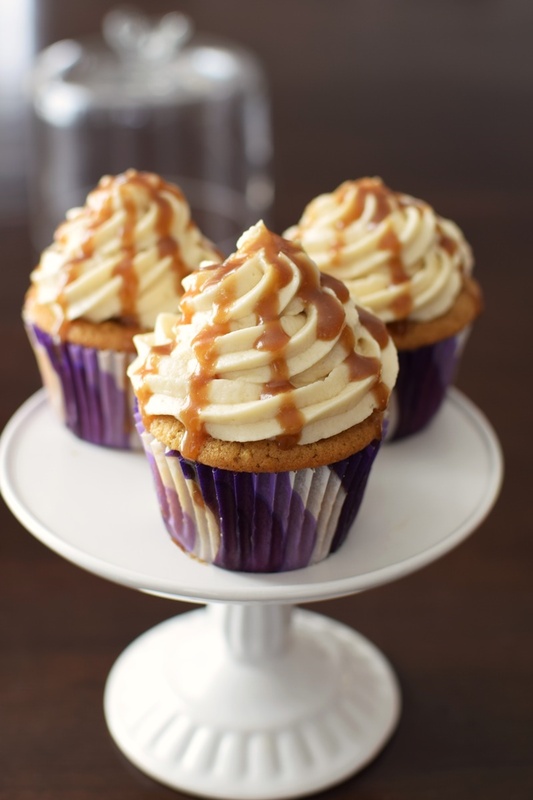 Optional: If you're craving a butterscotch infusion, use a skinny piping tip or a condiment bottle to inject a little butterscotch sauce - insert the tip about 1 inch into the top of the cupcake and squeeze a little in. Frost the cooled cupcakes by piping it on in swirls or simply slathering it on thick. Drizzle with the butterscotch sauce. Coconut Milk - This is full-fat, regular coconut milk, which comes in cans or little aseptic packages, NOT milk beverage (in the big cartons). 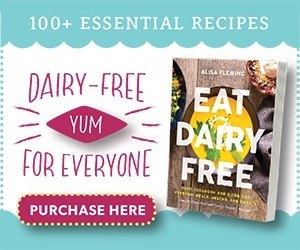 If you need to use light coconut milk or coconut milk beverage in the frosting, just add 1 tablespoon at a time, until your desired consistency is reached. Light coconut milk may work in the butterscotch sauce, but we haven't tested it. High Altitude Adjustments - Above 4000 feet, reduce the baking powder to ¼ teaspoon and optionally reduce the brown sugar to ⅔ cup. To keep them from ending up too greasy, I recommend also cutting the buttery sticks by 1 to 2 tablespoons (they have little markers on them! ), and consequently increase the milk beverage by 1 to 2 tablespoons. 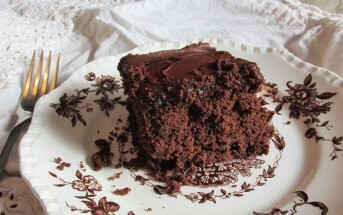 You may need to increase the baking time to 23 to 25 minutes. 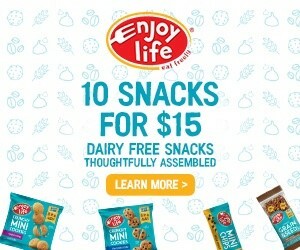 This is a sponsored conversation written by me on behalf of Earth Balance. The opinions and text are all mine.